RedCloud’s technology was built and invested in by leading European investors in Cambridge, UK - and a global development team drawn from over 21 nationalities. A multiple award-winning platform, the RedCloud One platform is recognised as a breakthrough in FinTech innovation. 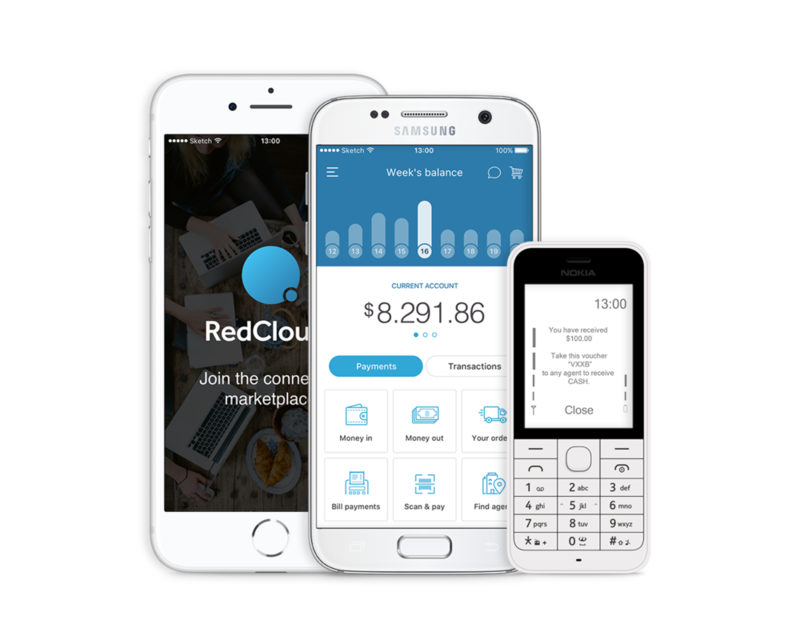 RedCloud acquired the Intellectual Property, assets and part of the development team that designed and built the original platform behind M-PESA, the most successful digital payment platform in recent history. 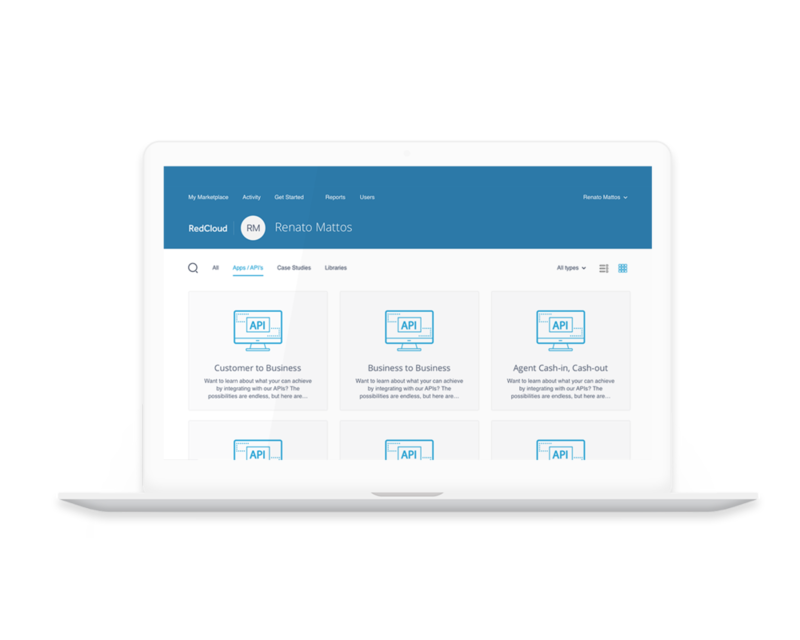 RedCloud is the first open marketplace for universal access to financial services. Participants of the RedCloud marketplace take advantage of RedCloud agents to scale their physical reach, leveraging local retailers to perform various transactions on their behalf. 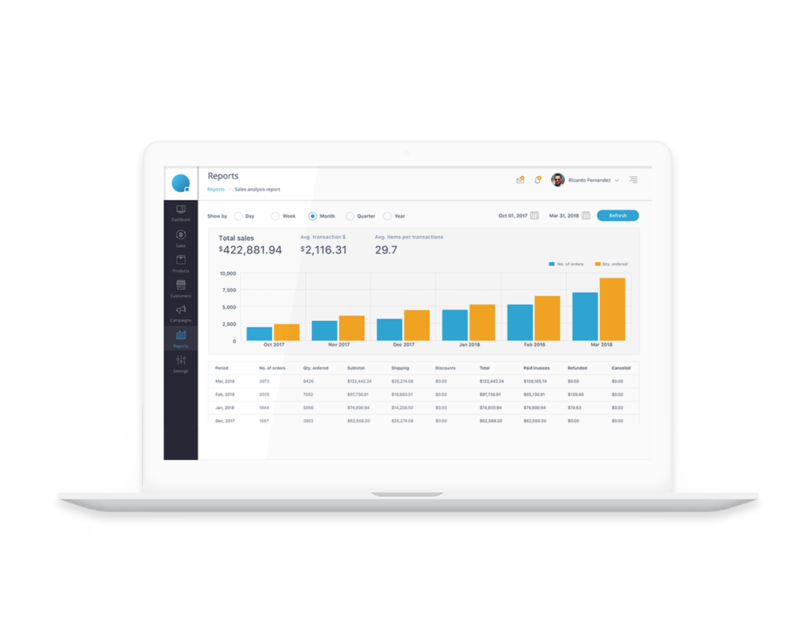 Agents analytics are recorded on the Admin Portal for total visibility on transactions and profiles.